I am so thrilled to bring you my most favorite giveaway of the entire year today, and that is because I get to give away some of my favorite things with some of my favorite people! Yippee! 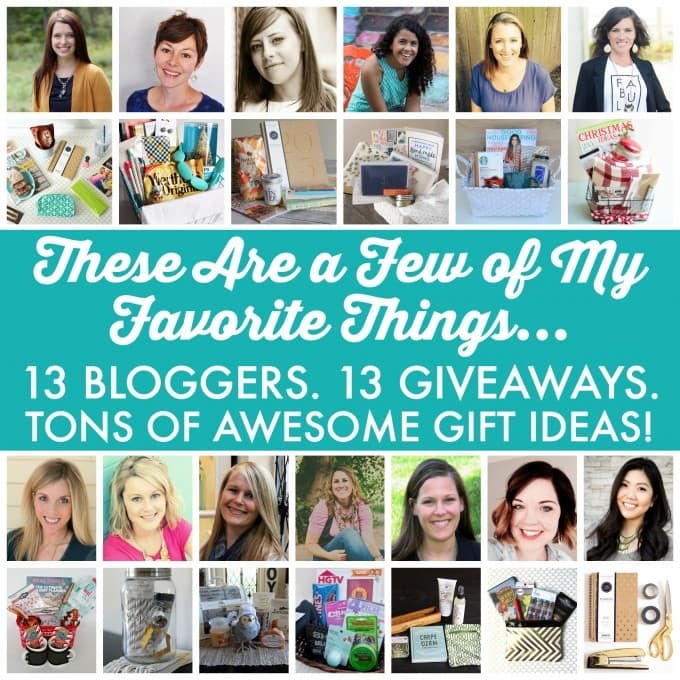 I have have partnered with 12 amazing bloggers to bring you 13 giveaways, which means 13 chances to WIN! Here’s what you’ll do… Check out my favorite things below and enter to win them using the Rafflecopter widget provided. 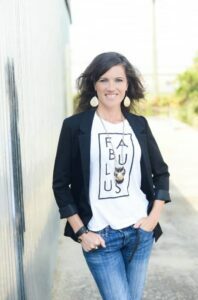 Then hop around and visit all of my bloggy buddies who are giving away THEIR favorite things as well! So many chances to win awesome stuff! Want to see my favorites? Here is what I finally decided upon as now the cold winter days are kicking in to our everydays. 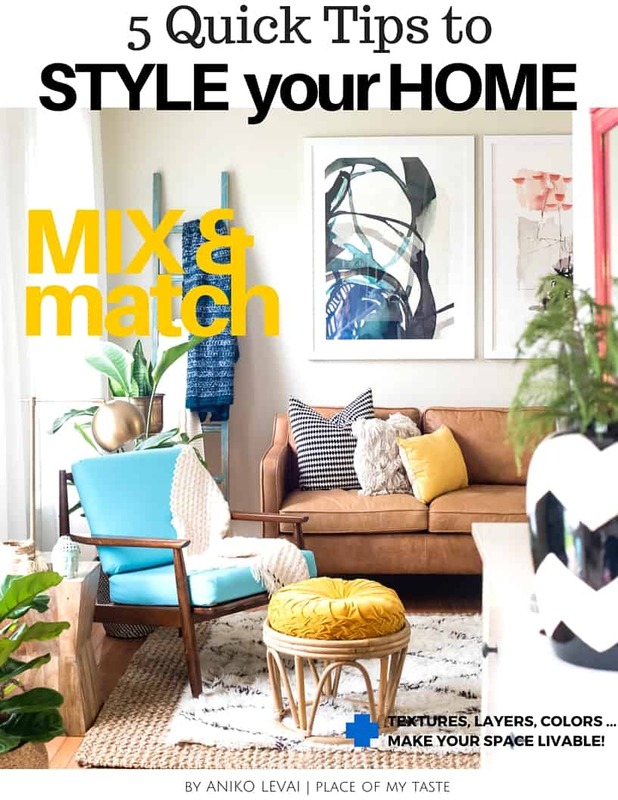 I love nothing better after a long day thAn find a comfy corner on my sofa and cuddle in with a warm throw (I heart plaid) while light up my favorite candle and getting inspiration for the next holiday from my favorite shiny, colorful magazine. Oh and I forgot to tell you that I love munching on my favorite chocolate while doing this. Perfect 30 minutes ME time, don’t you think? 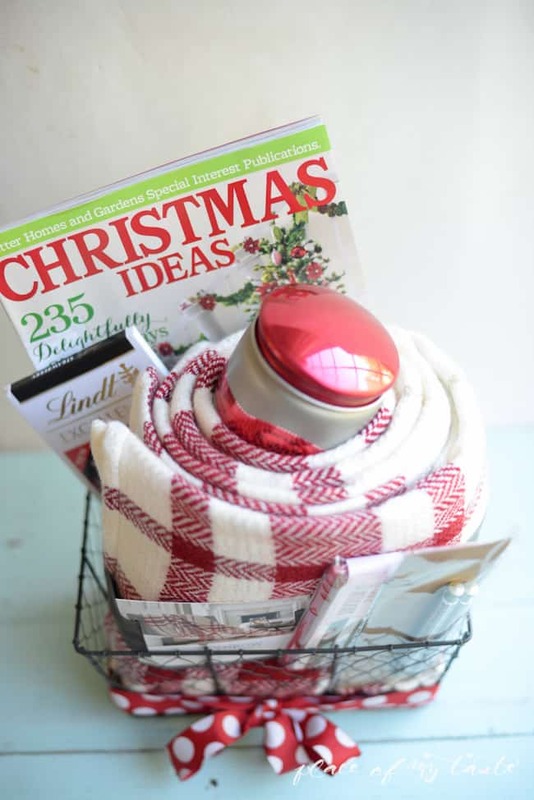 My basket will include this pretty red plaid throw THAT will keep you cozy. 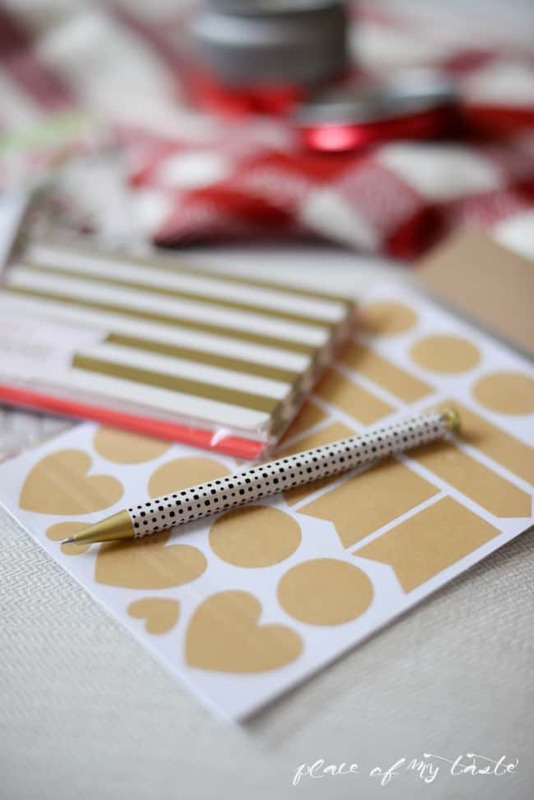 Pretty note cards with matching pen and cute stickers so you can write your little notes to family and friends for the Holidays. …and my favorite chocolate to perfect your 30 minutes “ME” time. Just follow the instructions on the Rafflecopter below! Thank you so much for entering! 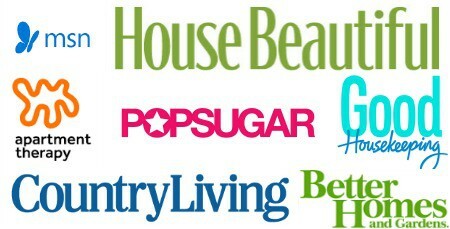 Don’t forget to pop around and visit my bloggy friends for more chances to WIN!! 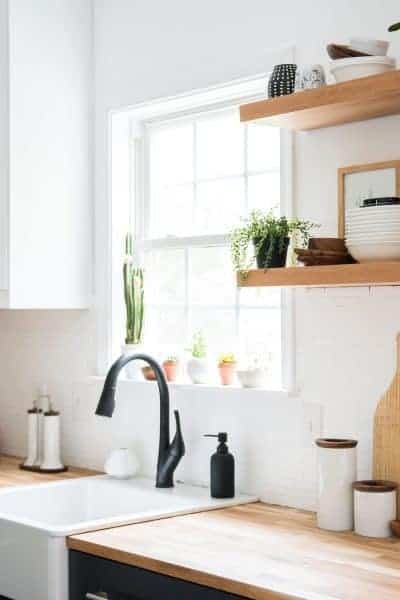 View from the Fridge | House by Hoff | Confessions of a Serial Do-It-Yourselfer | The Hankful House | Designer Trapped in a Lawyer’s Body | Persia Lou | Homey Oh My! I am off to a little family vacation for a week and a half ,but my lovely contributors will be here sharing their amazingness with you all! Comfy blankets have a special place in my heart <3 and that plaid throw is just adorable! Loving this giveaway! These are some of my favorite things also! My favorite of your favorite things is the throw! I love a great smelling candle!! It’s almost time to pull out my Holiday BayBerry from Yankee Candle!! ALL of it but probably the pens, stickers and note cards. Thanks for the fun giveaway, Aniko! Have a lovely weekend!!! Love Yankee Candles as well! I love the red blanket! Thanks so much for offering all these great items! 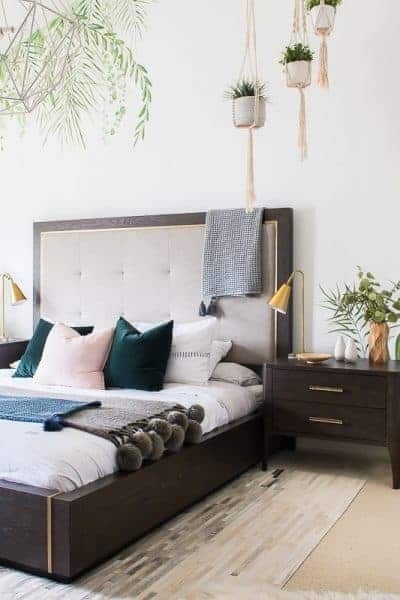 This is such a fun idea, one of my favorite things is cozy blankets and I’m really loving the one you’ve got featured here! What a great giveaway, Aniko!! That plaid blanket is gorgeous! Now just wish I could enter, ha. Have a good weekend. The throw is my very favorite, but it is all pretty great! Ohhh my, that is difficult. I love sunshine and the laugher of people I love and know. I love my husband for being the man of God and integrity. I love my children for becoming upstanding adults. I love that I live in a country that I can worship the way I want and the freedoms that we have. Chocolate and warm cozy blankets are my favorite! If I had to pick a favorite thing, it would probably have to be a good, cozy blanket!! That throw looks so cozy! I love it! I love a good cup of coffee (from Starbucks of course) and a comfy blanket! I love the red plaid throw. I absolutely love this idea y’all are doing! More than half the items in every basket is something I want! Crossing my fingers for any of them!! My favorite is the red and white checked towel. 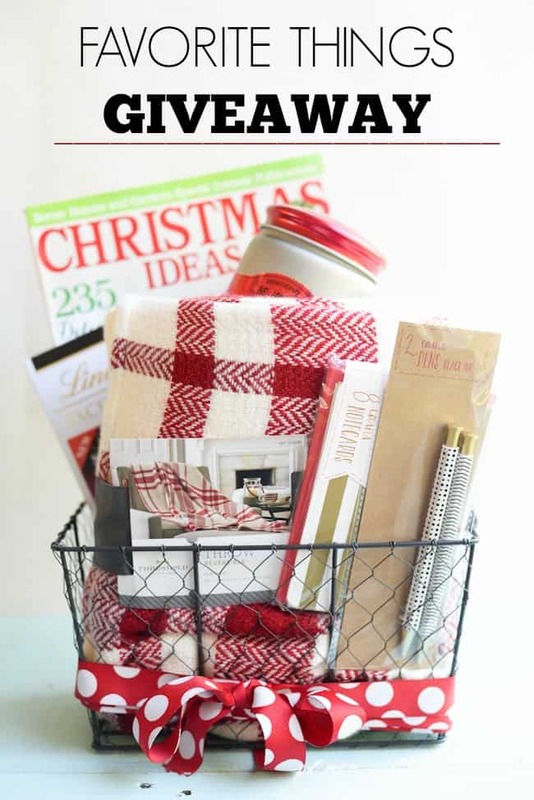 This is a wonderful holiday gift basket I’d love to win. My favorite thing is that lovely throw blanket. UHm…not really sure if you mean my favorite thing out of the items you picked out, or my favorite thing…so I figured I’d just tell you both. 🙂 Out of your picks, it’d have to be the cozy plaid throw. I love curling up in bed, in a chair, on the couch with a good book and that throw is perfection! My favorite item for the Holiday Season, ie. Christmas, would have to be anything that is cinnamon or pine-scented…candles, potpourri, etc. Best of luck to everyone who enters! My favorite things are anything involving candles or fragrance. What a great basket of prizes!! That plaid throw looks lovely! Hope you have a great weekend! Love the fun cards and stickers! Great giveaway! 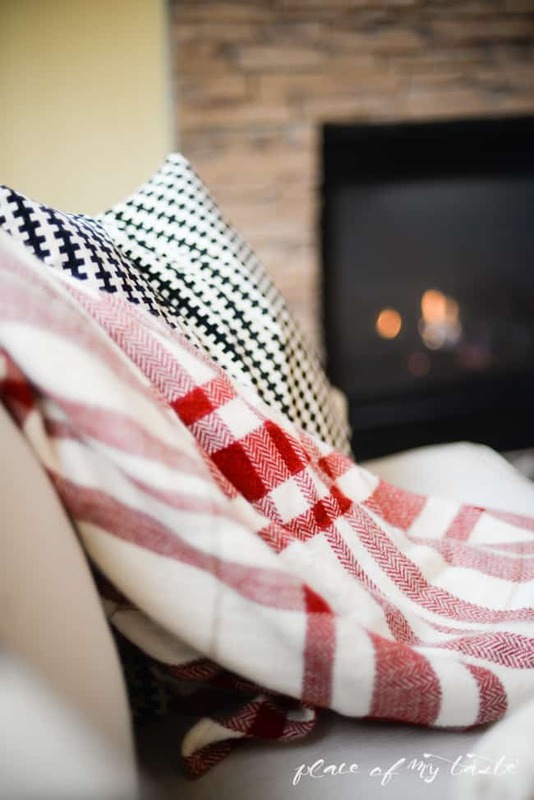 Love that cozy plaid throw!! I love Diet Mtn. Dew and chocolate. I am an equal opportunity chocolate eater. Warm cozy socks and good chocolate! I have a thing for scented candles and wax. Thanks for throwing this giveaway, what a fun idea! 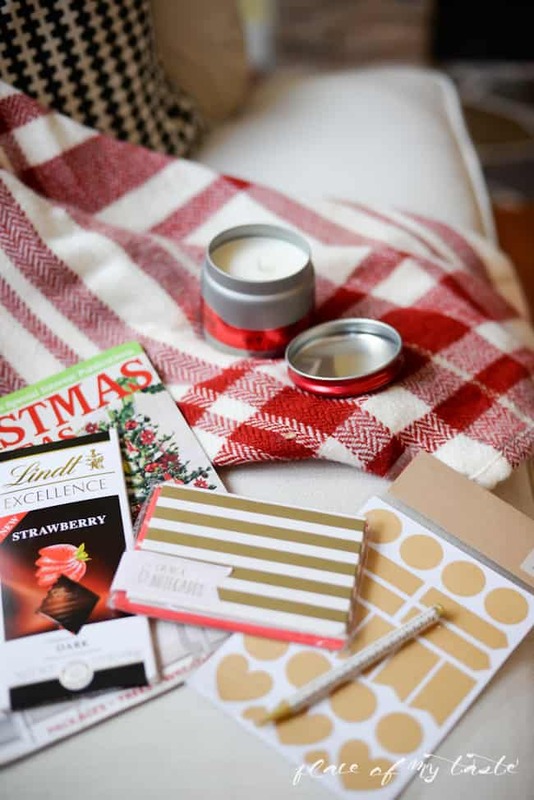 Ohhh, this is easy… my favorite item is the red plaid throw! Love the gold stickers, too, tho! 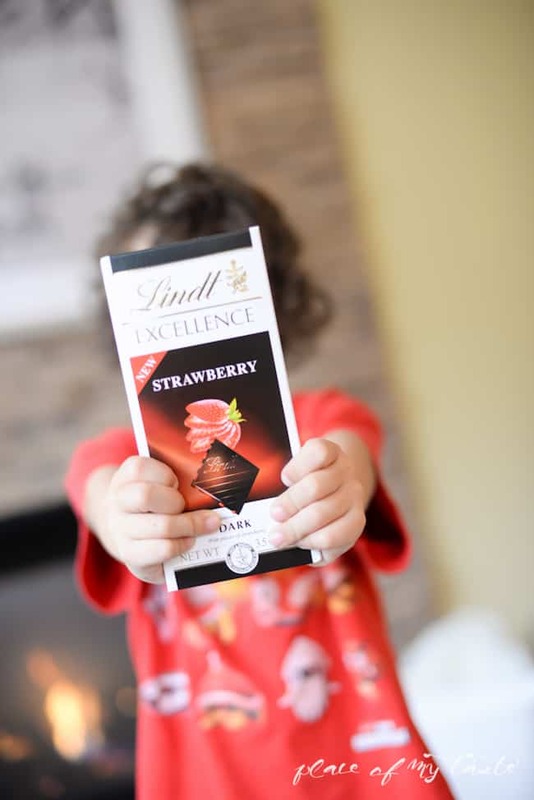 Oh girl, your photographs are gorgeous… even if it’s a picture of just a chocolate bar!!! 🙂 And my favorite chocolate ever… love Lindt! And that red throw— beautiful!! 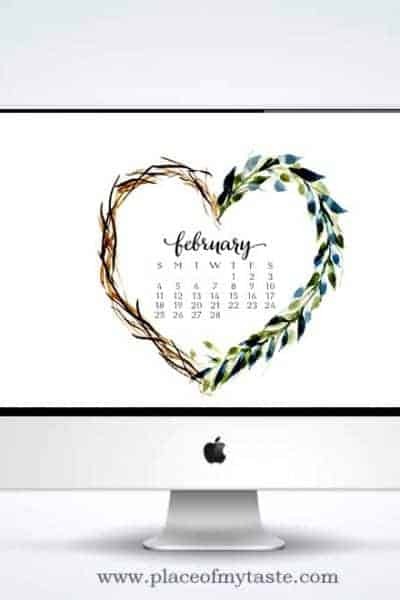 Such a fun giveaway, Aniko! Great giveaway! I love the plaid throw! chocolate is pretty high on the favorite thing list! I love the candle and the blanket! Beautiful! Love all your favorite things! Thanks for a great giveaway! Enjoy your weekend! It all sounds good only thing missing is the cup of hot chocolate . Well, one of my favorite things is Philosophy Shower Gels. I love to gift them for all occasions! Chocolate and a cozy blanket! I love pillows! I love my bed!! I love fluffy, soft blankets! My favorite thing is beautiful hand painted yarns. They are such a pleasure to knit with. My favorite thing would be GOD, family and friends. and quilting, sewing, painting, and 3everything else. GOD bless. Gonna have to get that blanket, it looks wonderful! Thanks for the contest! Chocolate and all things quilty! Thank you for participating in this fabulous giveaway! What a great giveaway! Pick me…pick me! Loving the notecards and pen 🙂 But that chocolate looks rather delicious! I seem to have a thing for throws and candles. I end up with lots of each, and love every single one. That plaid throw is AMAZE!! 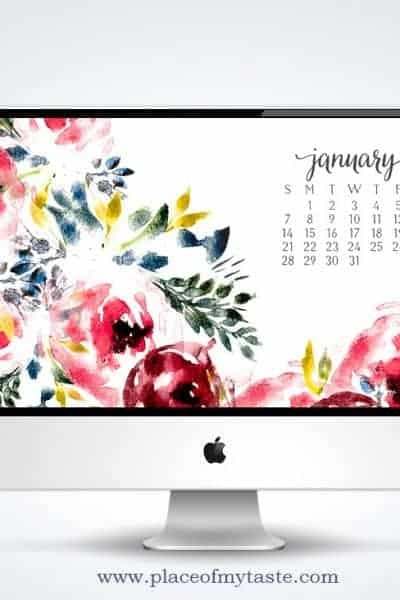 Picking a favorite THING is hard, but one thing that pops into my head straight away at the moment is my Erin Condren planner. It’s the only planner that has kept me organized and using it throughout the year. I can’t wait to order one for 2015. Wish they weren’t so dang expensive!! My favorite thing is being warm and cozy- and dark chocolate 🙂 LOVE the throw! Sadly my favorite thing is CHOCOLATE. Not good on the waistline! Love the red and white throw! At the moment, two of my loves are biographies (to read) and yarn — I have been obsessed with making pom poms! Pom pom wreaths, pom pom banners, etc.! I love the basket you put together. That’s exactly how I feel – if only I could fit Target in a cart! The throw is my fave, because I have cold toes!! 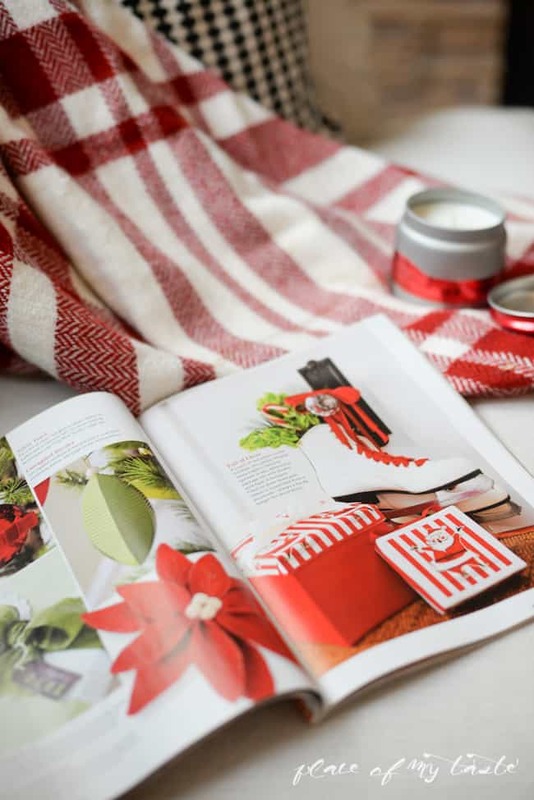 The red plaid throw is so festive and timeless! Love it! Thanks for the fun giveaway! Chocolate and target gift cards! Love the candle and the note cards!!! The Throw! The plaid is perfect for Christmas. 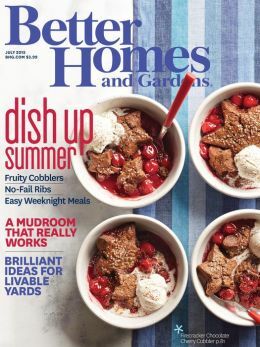 The magazine–I can use it over and over again and bring happiness to others! I am in love with the plaid throw! Love the red & white throw! I love the red plaid blanket. Hope I win. My favorite thing is the comfy red throw! My favorite thing is chocolate, especially chocolate chip cookies. Thanks! Undoubtedly – the throw ! Love the plaid throw. Would be just beautiful for Christmas. Right now my favorite thing would be a good cup of coffee, but I have to go to the store 18 miles away and it is snowing!! 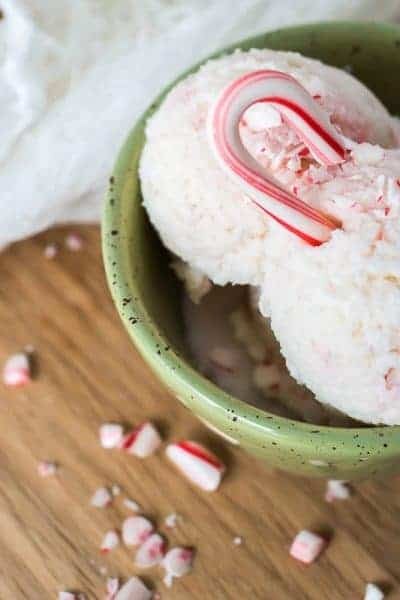 Awesome ideas for decking the halls! Have a lovely time in FL…..it’s where I live! 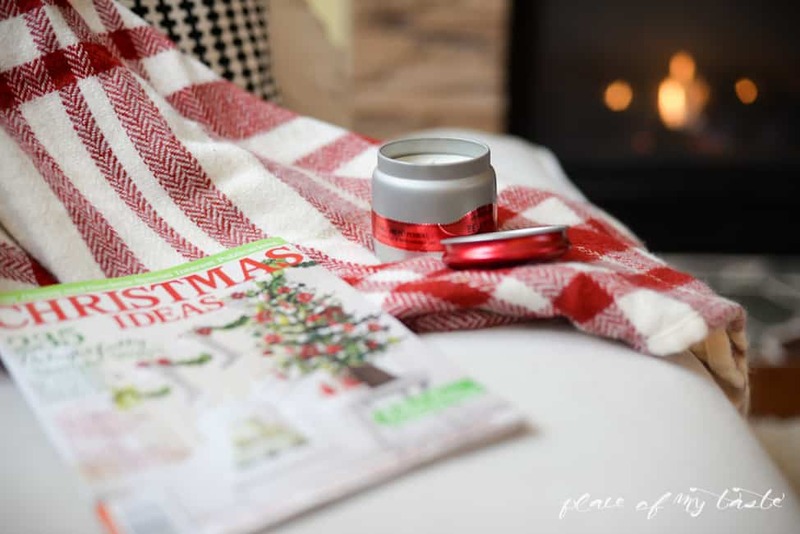 Love the red and white throw – so Christmasy! Chocolate in all its many forms!